Victoria is truly walkable. The Inner Harbour and downtown core are best explored on foot, but there are several other types of transportation. From horse drawn carriage to double-decker bus, find transportation for your preferred pace. 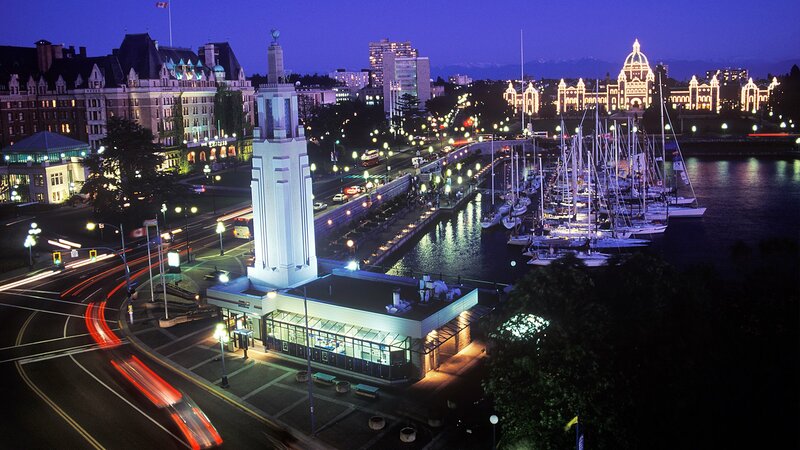 Discovering the Greater Victoria Region, Vancouver Island and the Gulf Islands (by sea, air or land) is also a breeze. Browse travel and transportation options below. Make the most of your visit to Victoria. Let our friendly Visitor Centre team help with your trip planning needs.